Today, we are living in the Digital Age. As millennials, we are getting the blast of this digital ecology - adverse effects that have gone beyond encroaching on our personal privacy. But this intruding inkling does not only occur in the virtual world, it follows us in the physical world as well - right to our doorstep. That people feeling cramped inside their homes is a signal that propels us to take action, to reawaken that serenity and calmness home once exuded. 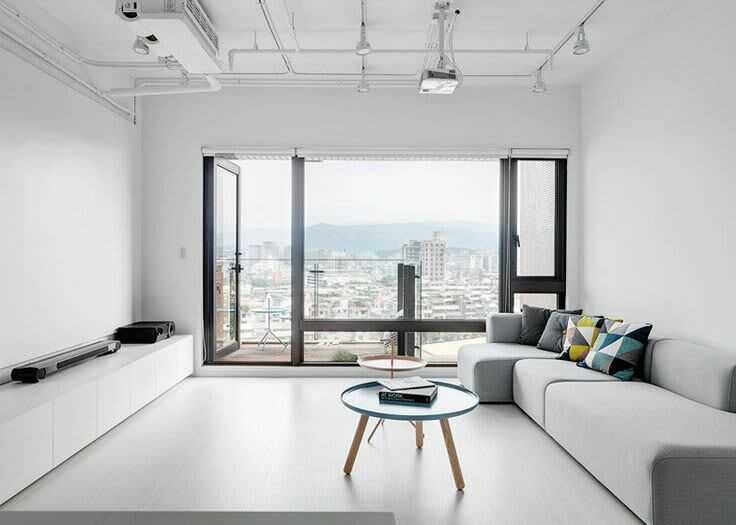 Therefore, as a move to counter-attack this phenomenon, minimalist interior design is now on the rise: it allows millennials to find comfort in the one environment that truly embraces the definition of solace - homes. 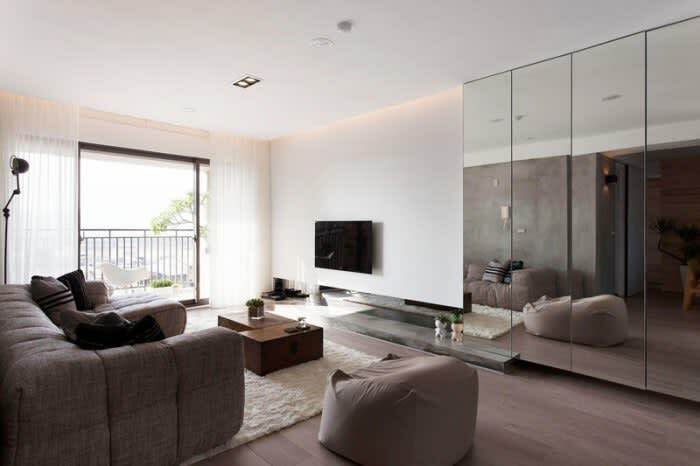 Simply put, minimalist interiors refer to the combination of simplicity and practicality in design, a style of interior décor that allows household owners to relish in the open space of the naturals and the expanses. With minimalist aesthetics, every element is reduced to the essentials, but still leaves vast room for creativity, usually shown by adding exploding works of art as distinguished visuals. 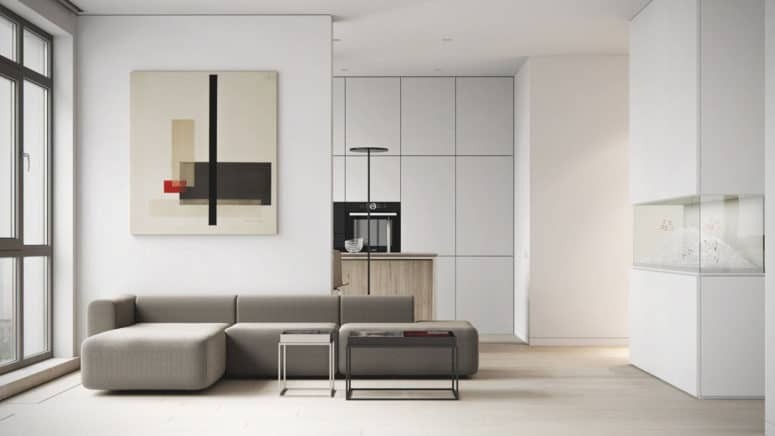 Given the nature of this style of interior design, below are some guidelines you can consider in designing your own minimalist heaven. 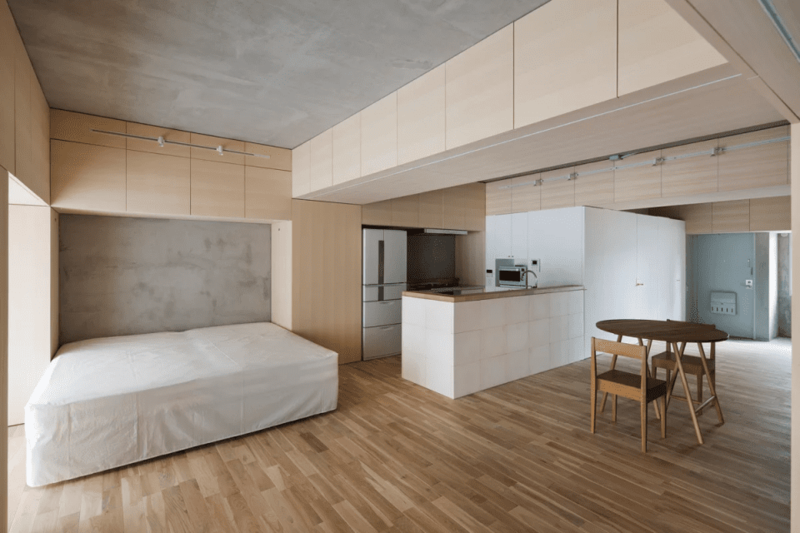 How To Practice Minimalist Interior Design? 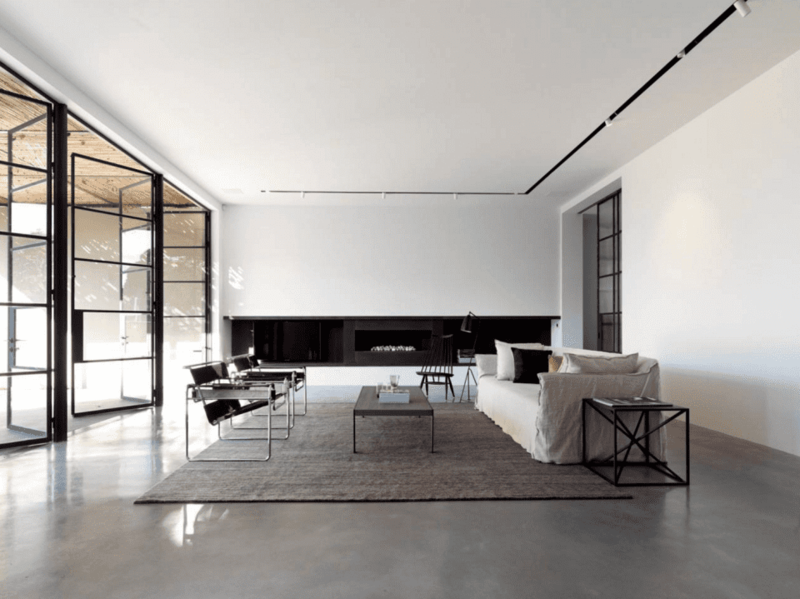 In order to practice minimalist decor, the household should first and foremost be brought back to its unadorned look: rid of the superfluous and down to just the essentials. The minimalist streak cannot roam freely if the scene has not been cleared out to prepare for it yet. So first, strip the room bare of the inessentials. That translates to putting away articles and items that are contributing to the current pandemonium. That miscellany of stationery sprawling all over the desk should go into the drawer. This motley collection of East Asian souvenirs may best be moved inside a glass case for display rather than across multiple surfaces. Notice those paintings coming in all sizes on the walls? Our eyes take in the surrounding for as long as they are open, and our brain does an awesome job of interpreting those signals coming in through the senses. You might not be aware, but while those paintings seem to sit idly in front of your vision on a daily basis, they are constantly registered as a cluttered juxtaposition by the brain, which explains why you subconsciously feel suffocated on occasion. In other words, create an open layout for your living space! It is not an understatement to claim that colors are the driving force behind our mood-inducing mechanism. 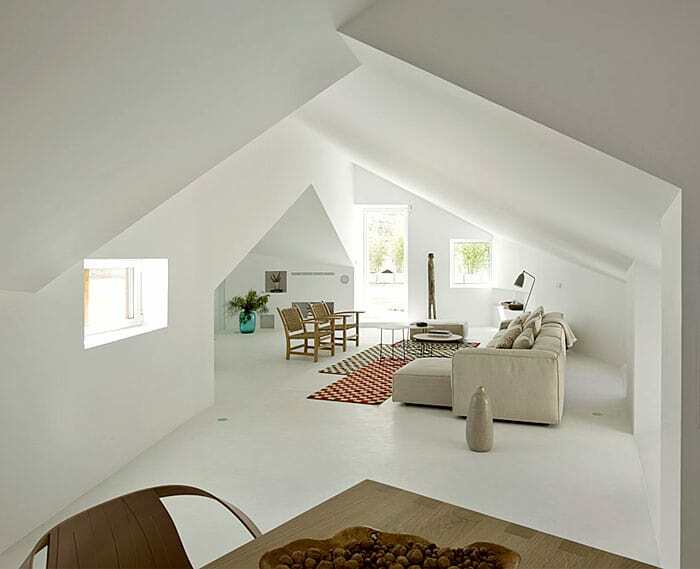 In minimalist interiors, colors especially play the vital role. The color scheme when done right will not only profoundly enhance your mood but it will also effectively serve as the solid foundation for your overall aesthetics. 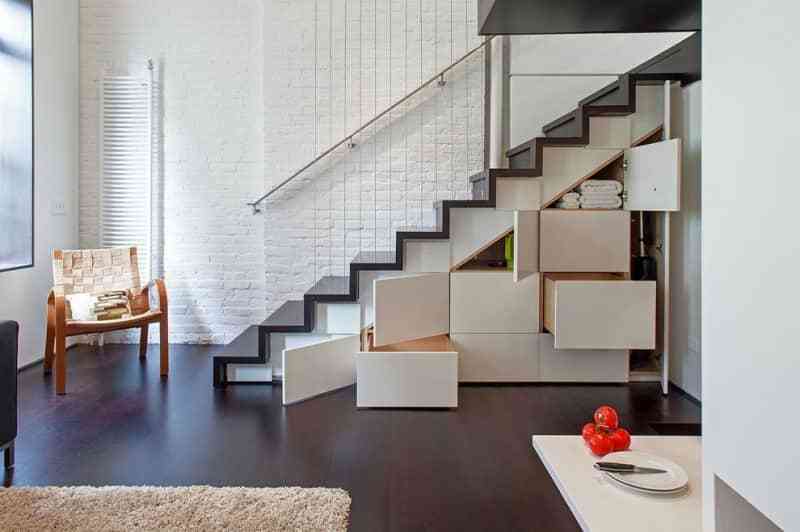 Minimalist decor respects the neutrals, but you have to be careful with this playground. It is best to choose one primary color and proceed to wander along the spectrum of this shade. A smooth transition is key. Be careful when utilizing colors that are too bright as they may stick out like a sore thumb, but settling them right will cleverly complement the space. If white is the base for your room, soft creamy yellow, daffodil or tender yellow might be appropriate companions. Pay more attention to colors that appear all throughout nature such as blue, green or earth-tone colors such as brown and variants to create a warm atmosphere for your living space. 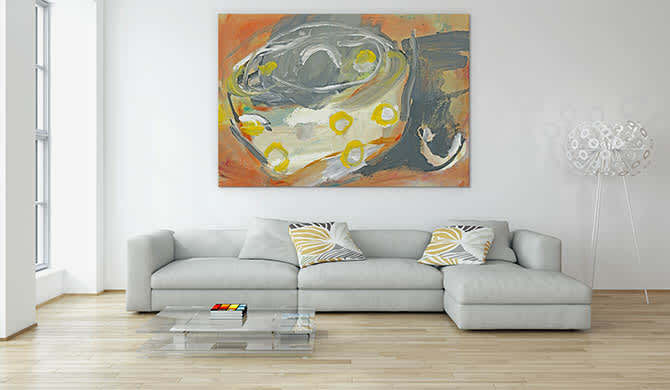 Again, look out for pigments that cast light and airy vibes over the surroundings to create a harmonious background. 3. Let the light pour in! 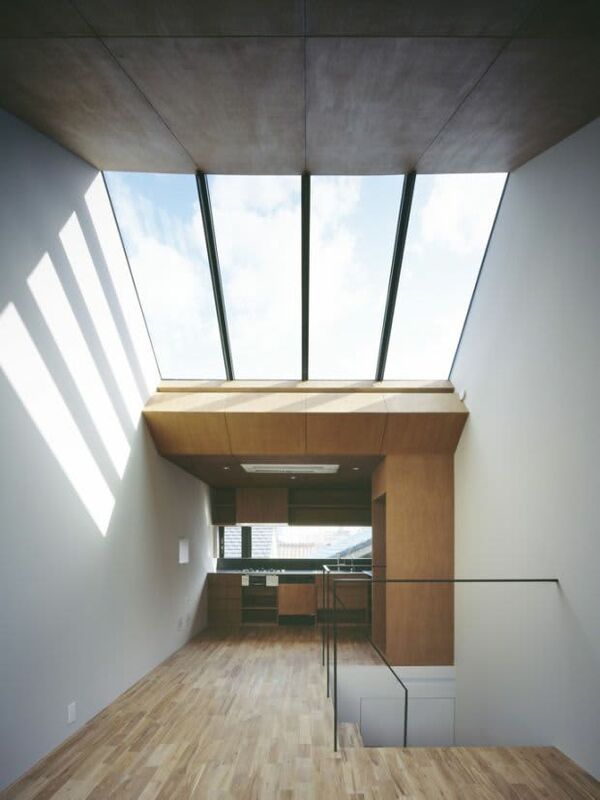 Minimalist aesthetics honors natural light. 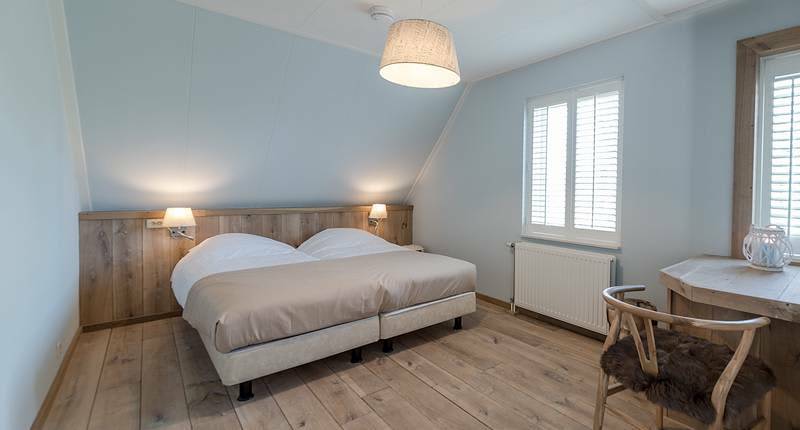 We previously mentioned bringing natural color palettes into the room to appreciate the underlying flow of paintwork that resonates with the rest of the indoor environment. Now, as lighting is introduced, we want to make sure it will fuse well with the color scheme. 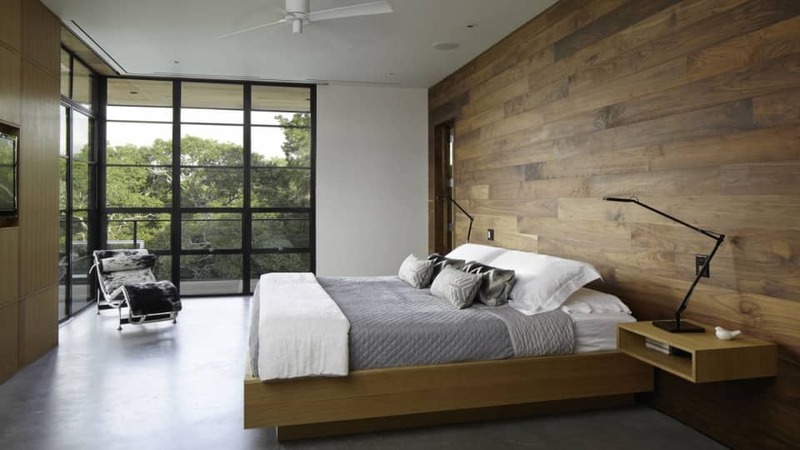 Investing in large sliding glass doors, window shutters or skylight will allow the warmth of natural light to enter the space, especially when the color scheme is a cool one. Artificial lights are also a clever idea to offset warmer undertones, in which case fluorescent or some LEDs will do. Light fittings such as drop lights are super chic ornaments and can act as some decorative items as well. 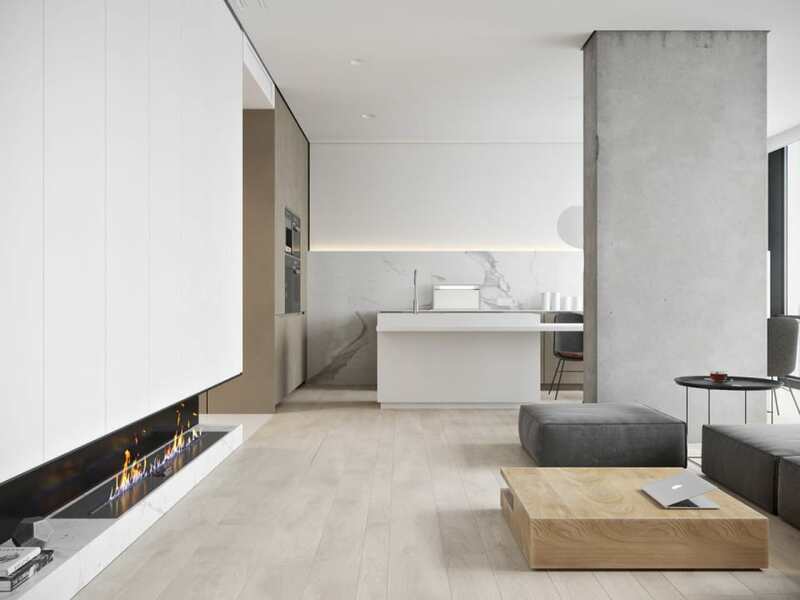 When it comes to fittings and fixtures, the rule of thumb for minimalist interiors is stick to pieces that are both functional and time-hallowed. It is not a reasonable plan to catch up with trendy items because trends do not stay forever. We want our furniture to withstand the test of time without us having to replace them every few months. Moreover, each distinct set of furniture requires a different combination of minimalist elements (unless there is one-style-fit-all option - which should be very rare), and asks for no little amount of fortune. If you are a low-budget millennial, the choice in question is in fact out of the question. Therefore, it is a wonderful idea to keep the hoarder instinct under control and stay firm in our choice of the essentials. 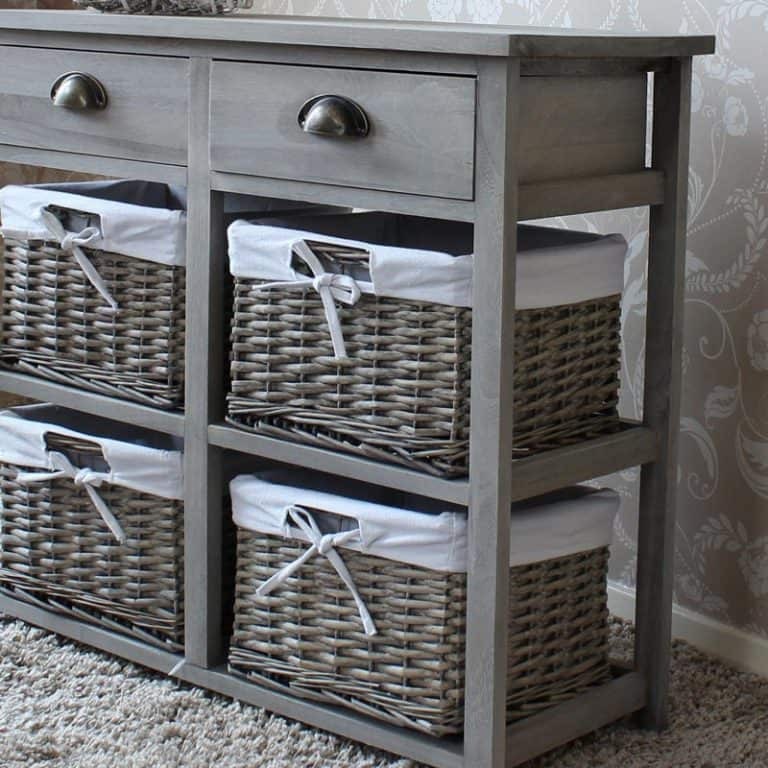 Storage may come in handy, so invest in some stylish storage spaces that can fit snugly under the table, counters or even stairs! In a minimalist’s eyes, a well-planned texture scheme will graciously complement the color palette. 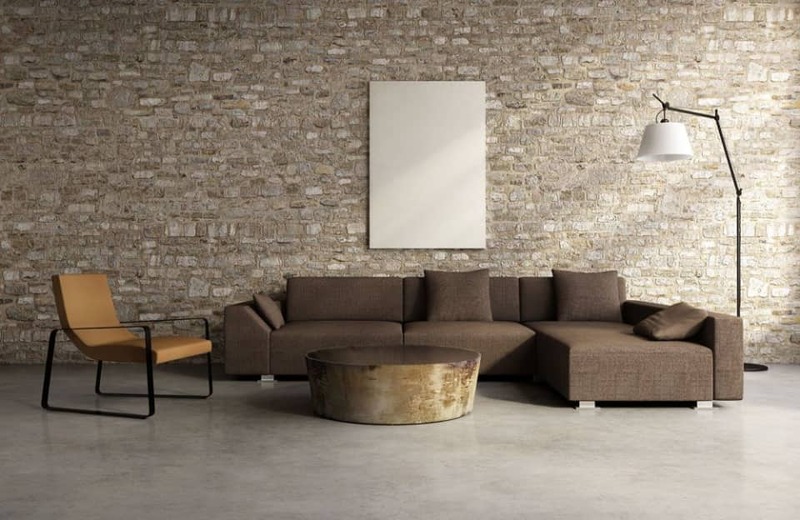 Texture in minimalist decor is where you can be rich in this aesthetics. Get rich in tactile sensations! Rough or smooth, matte or shiny,... all are welcomed. Regarding the style of furniture, minimalist takes shapes and forms into careful consideration. Minimalist design does not scream baroque, so let’s be loyal to the basic. Shapes often come in the forms of rectangles or squares, and clean lines such as horizontal, vertical or diagonal are the usual preferable alternatives. Visual prints on furniture covers are normally foregone as far as minimalist aesthetics allows, since the result of this decision will be a disorienting look as a whole. However, all these rules do not mean going minimal is all about creating a dull and stale look, which brings us to the next section. We have got the hang of what a minimalist picture looks like, but it seems the ambience still lacks in something. Your intuition is probably correct this time, because what we need at the moment is an accent piece of furniture that will add some character to the space when completed. After all, we are all human beings and all human beings are born with the innate instinct to appreciate beauty. This is not to say typical minimalist does not shine on its own, but because we have been following the same rules and principles, the final look may come off as a little monotonous. Therefore, an extra dominant visual with more vibrant shades will allow the scene to stand out and render the aesthetics more elegant in the beholder’s eyes. 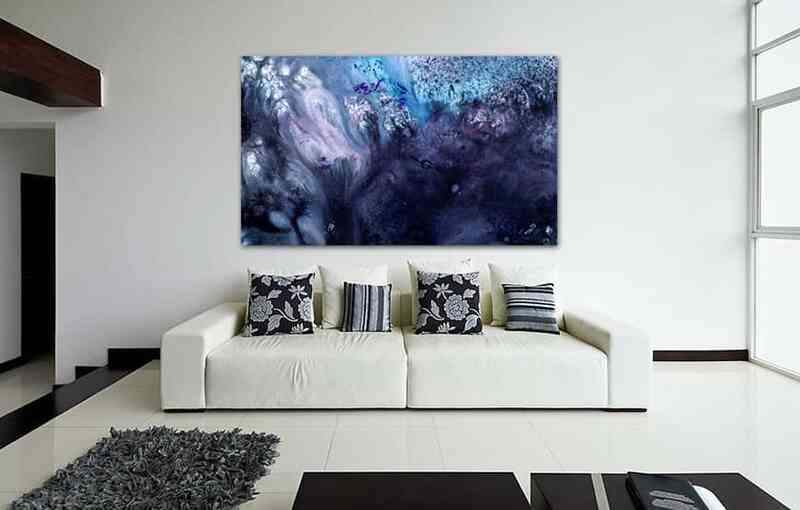 It can be a huge work of art that takes up the room above the sofa, or that collection of paintings you had to hide earlier may come into handy now. Arrange the paintings together in a way so that they create a coherent structure instead of scattering them around is another way to elevate the look of the household without having to spend some more resources on decorative artwork. 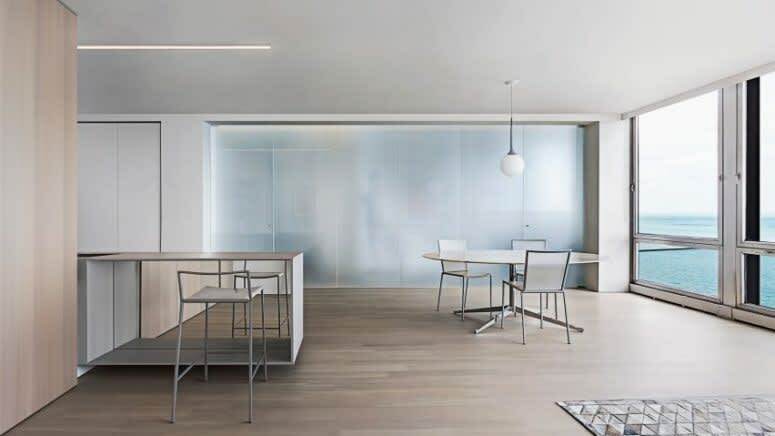 A well-designed minimalist indoor environment will help deliver peace to your inner soul, despite the fact that minimalist aesthetics might be a little tricky to work with. But once you have mastered it, you will see that it will all be worthwhile in the end. Good luck in crafting your own minimalist heaven!